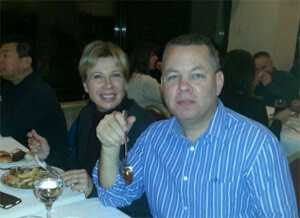 Is freedom imminent for American Pastor Andrew Brunson in Turkey? Turkey (MNN) — American Pastor Andrew Brunson has endured two hearings in Turkey during his imprisonment. But will his third hearing today be the charm? A news source in Ankara seems to think so. According to Hurriyet Daily News, both international relations with the US and the high cost of continuing to imprison the American pastor without evidence or witnesses could lead to Brunson’s release. Brunson was detained in October 2016 as part of a mass arrest campaign following the failed coup in Turkey. He was a missionary pastor in Turkey for 23 years. 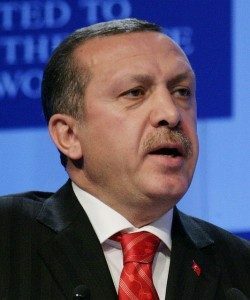 A paranoid Turkish government accused Brunson of collaborating with Fethullah Gulen, whom Turkish President Recep Tayyip Erdogan accuses of fueling the coup. But the government has failed to produce evidence or witnesses for these charges against Brunson. While we wait for the verdict from Brunson’s third hearing, Curry speculates, “It’s hard to know now with the trial starting today exactly what to expect — whether it will be a ‘kangaroo court’ or whether the international pressure that’s been brought on by the United States government, President Trump has even spoken about Pastor Brunson’s case, will have the effect of really pushing them towards a more realistic, thoughtful, legal process. 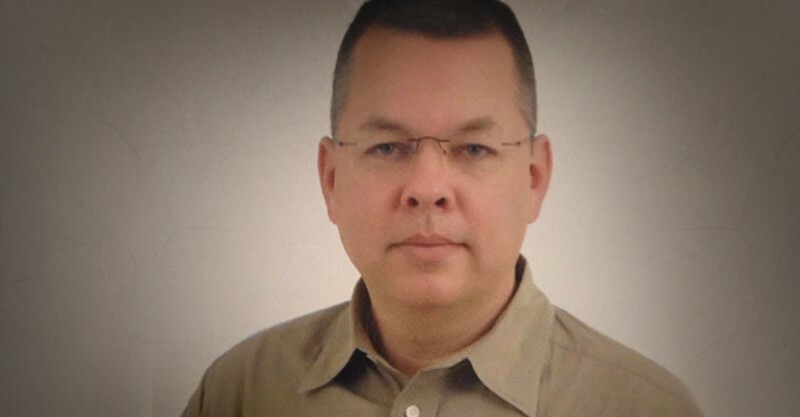 Brunson’s case has captured international attention and signaled to the Turkish Church that they may be increasingly unwelcome in the country. “People have always seen Turkey as a balancing act between East and West; and of course, that’s geographical because of where it is and also because of the nature of their culture. So what I think it says is that the forces for extremism in Turkey are in charge. They are going to continue to clamp down on religious expression of Christians and other minorities in that country, and I think they are not going to be seen as a bridge to the West but more as a barrier to freedom and religious freedom and other political freedoms as well. I think it’s going to get tougher in Turkey,” says Curry. As believers around the world watch international players and legal forces determine Brunson’s fate, Curry encourages us to turn to the One who ultimately controls his fate. “I think we certainly pray for Pastor Brunson [and] for those like him. He is certainly not the only one who is in prison in Turkey and in these parts of the world for his faith. He is an American citizen, so we’re aware of it. But this is the kind of thing that I think opens our eyes a little bit here in the West as to what happens on a regular basis to pastors, to Christians who live their faith in a public way in countries that aren’t as hospitable towards religious expression. 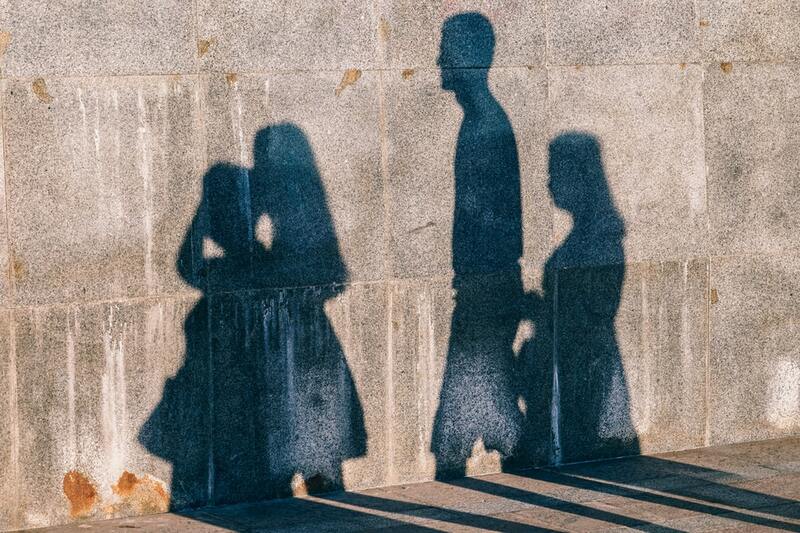 Click here to learn more about how you can advocate for persecuted Christians with Open Doors USA. Pray for Pastor Brunson to be spiritually encouraged, no matter the outcome of this hearing. Ask God to comfort Brunson's family and friends as they wait for a verdict. Pray for the Church in Turkey to persist in faithful witness for Christ.